Welcome to Raphael Dental, the practice of Dr. David Raphael and his daughter Dr. Claire Raphael. Raphael Dental proudly serves patients of all ages, from southern Louisiana and the Gulf Coast. They are now seeing the 4th generation of some local families. Together, along with a dedicated dental hygiene staff, they offer a wide variety of dental services including, but not limited to the following: routine cleaning, digital X-rays, periodontal evaluation, LUMIBRITE Chairside Whitening, KöR Whitening, cosmetic fillings, crowns, bridges, root canal treatment, implant placement and restoration, surgical and non-surgical tooth extraction, dentures, partial dentures, scaling and root planing (deep cleaning), and some periodontal surgical procedures. 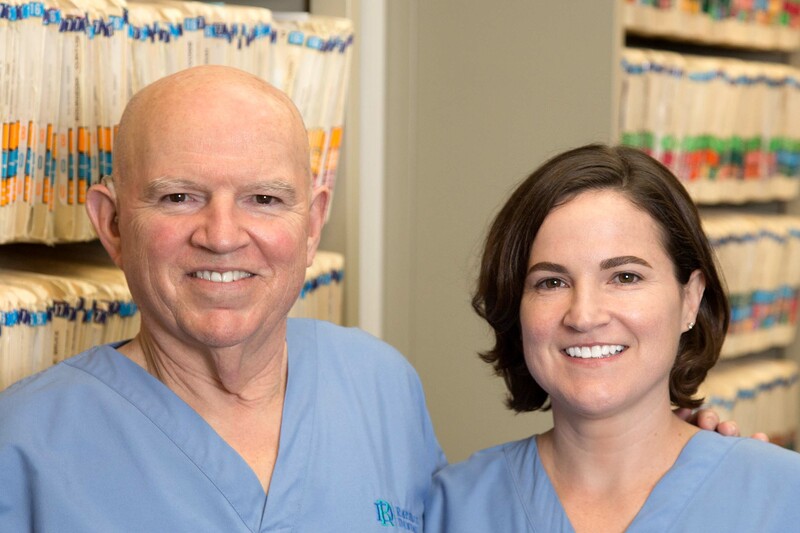 Metairie dentists, David Raphael DDS and Claire Raphael DDS are dental professionals dedicated to general, family, and cosmetic dentistry with services including dental exams, dental makeovers, teeth whitening, veneers, crowns, x-rays, cleanings, and more. Please call our dentists in Metairie, LA to schedule your next appointment.